Geometry at the elementary level involves more than just knowing the names of the shapes. It is closely tied to other topics in math like measurement and numbers. In order to provide the best instruction, teachers could anticipate and reflect on the errors and misconceptions of their students. 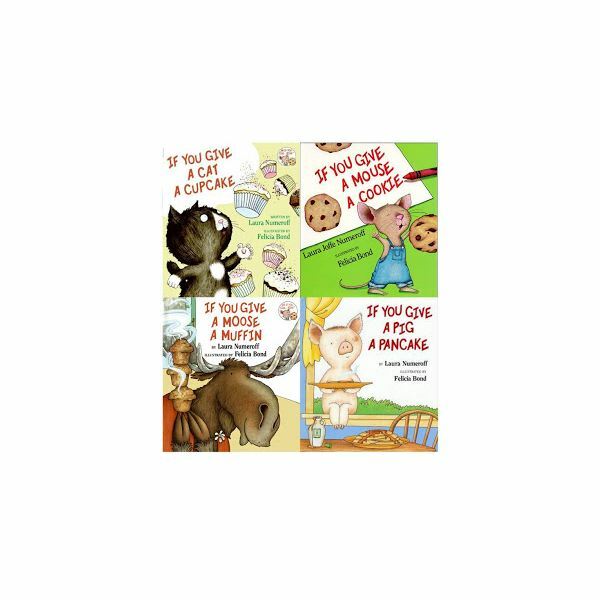 Laura Numeroff’s engaging and funny books are a student favorite! Use these great stories to help students become better writers and readers. This author study can be used for early elementary students. With practice and exposure to appropriate models, most children develop the ability to communicate effectively in print. Spelling tests are one way to measure this progress, but the best teachers use ongoing assessments to better direct instruction. As a founding part of our history and heritage, it is important to connect elementary school children with how we evolved into a unified nation. 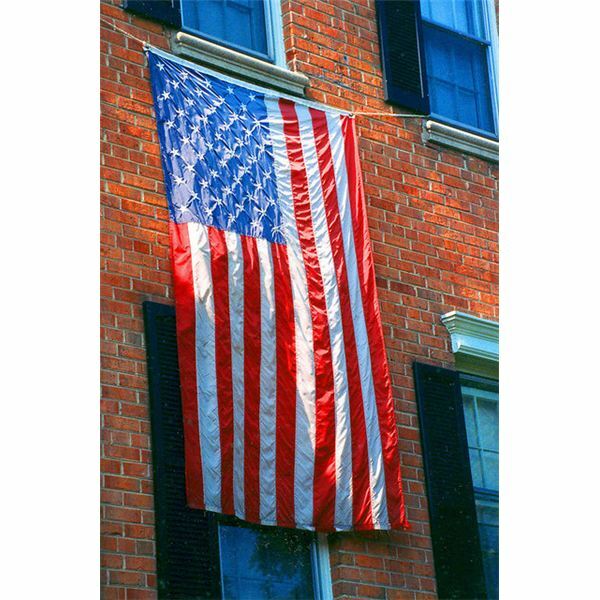 These teaching ideas takes us through the times, and helps us celebrate Constitution Day. Classroom management is the key to a successful school year and a sane teacher. A harmonious classroom is one where students understand the rules, procedures, and expectations. Assessment in mathematics no longer divides those “good at Math” from those “not good at Math.” Today, math instruction and assessment provide opportunities for students to make deeper connections, perform worthwhile tasks, and apply math in their daily lives. These suggestions can help put parents at ease in your classroom. With parents on your side, your students have so much to gain. Make parent-teacher conference time a breeze! Wishing you had a magic wand to make your classroom the oasis of learning you pictured? You do! Action research is a problem solving technique that will help any classroom teacher implement changes to help students succeed. Are your students suffering from nature deprivation? Have you canceled recess to provide more instructional time? Teachers want to prepare students for life in the digital age, but not at the expense of time spent outside. Here are suggestions that combine today’s technologies with the outdoors. Start the year off right in your K-12 classroom with an effective, informative and engaging Curriculum Night. Follow these ten tips to make your Open House a success. These strategies and reminders will help in any classroom setting.